I never being too much into politics, but these days the whole world is looking into the future and asking who is going to be next president of United States. Debates and discussions are all over the media about the past of candidates, their programs and election campaigns. To take the presidential election to a new level, The TeaBook decided to design new set of PoliTEAcal Teas to reflect the image, past and the present of the candidates. 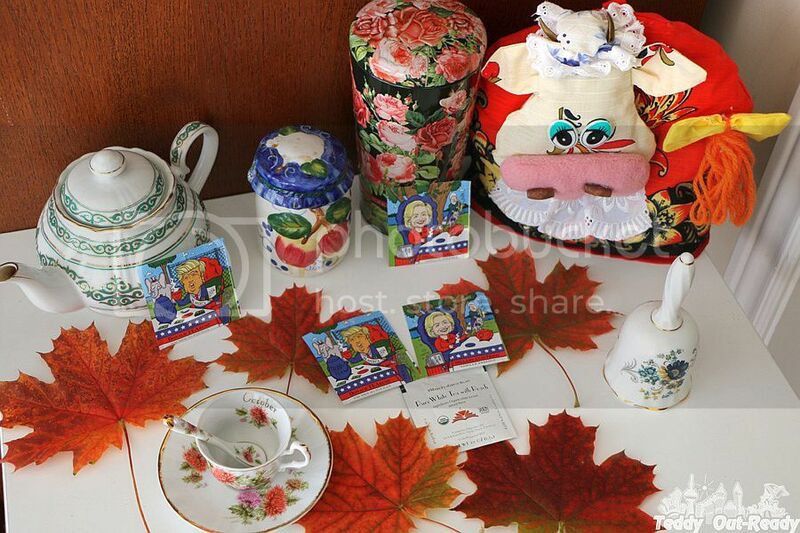 The PoliTEAcal series introduces Hillary Clinton Collection is called Hillary ClinTEAn and Donald Trump tea called Donald TEArump. This limited edition sets can make a perfect gift for someone who likes politics, political talks and discussions. The PoliTEAcal series presents amazing art, satire, and delicious organic tea designed by professional artists. Each tea bag in the collection has from nine to eleven references to the candidates and their campaign, so you take a look and may be find the ones. From taste perspective I can tell you that both tea collections are amazing. Organic, quality tea to enjoy not only when watching debates or some during political discussions and gatherings. 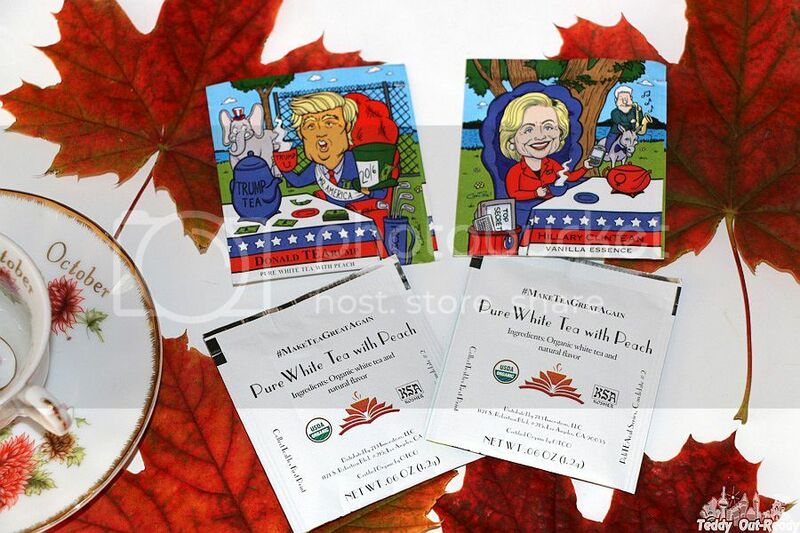 Donald TEArump tea is Pure White Tea with Peach Flavor and Hillary ClinTEAn is Vanilla Essence Black Tea. No matter how silly or sarcastic the tea looks like, the time for the final election is fast approaching. Seeing that even tea joins political run only proves how serious these elections are. Hopefully the years of the presidency of the elected candidate will be as good as The TeaBook PoliTEAcal collection. The TeaBook is generously offering our US readers to save 15% of at their store with family15 coupon code on The PoliTEAcal limited edition collection. I hope citizens will vote for someone who has the courage to battle drugs and corruption within the government. Something that best essay cover letter online can endorse with the proper political will.